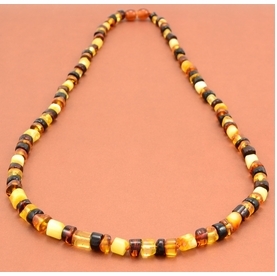 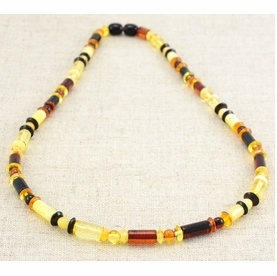 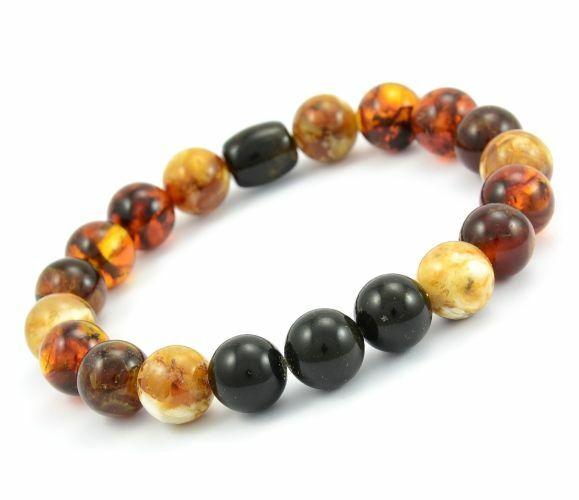 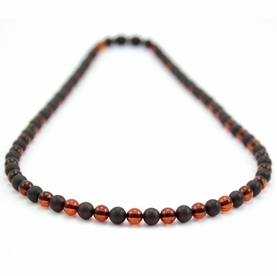 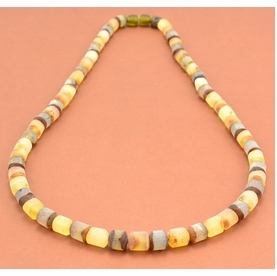 Stunning Men's Beaded Bracelet Made of best Quality Baltic Amber. 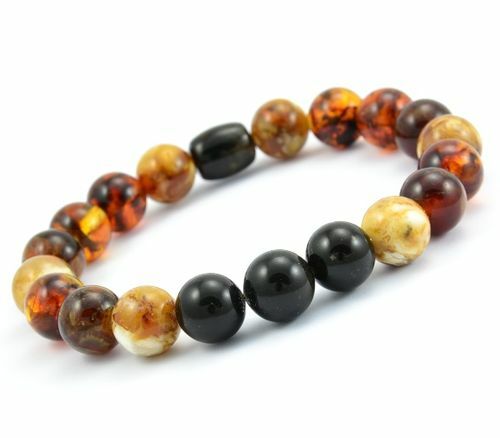 Stunning, Healing, One of the Kind Men's Beaded Bracelet. 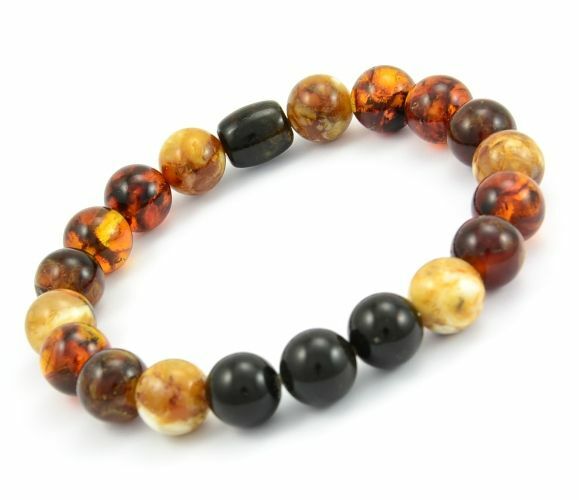 Bracelet is strung on an elastic strand that easily slips on your wrist.